Hexagon Composites ASA has appointed Hiva Ghiri as Vice President Investor Relations, effective immediately. In her newly appointed role, Hiva will be leading the Company's Investor Relations activities and will serve as the principal contact for the Company's investor relations activities. Hiva comes from the position as Investor Relations Manager at the private equity firm, Herkules Capital in Oslo, working with investor relations and fundraising activities for two years. Prior to that, Hiva worked as Investor Relations Officer at the Norwegian shipping, logistics and maritime service provider, Wilh. Wilhelmsen Holding for almost three years. 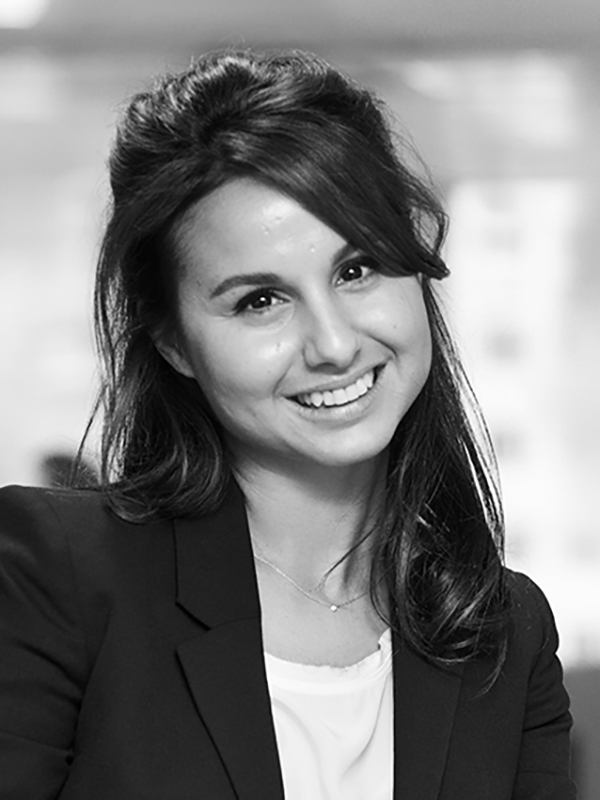 Before moving to Oslo, Hiva was based in London where she worked as a fixed income research analyst for three years at CQS Asset Management and CreditSight, covering the automotive, airspace and defense sectors. Hiva holds a BA (Hons) in International Business from the European Business School London and Universidad de Barcelona. "The energy transition to low-carbon fuels is shaping and transforming Hexagon Composites' growth-path and I am very pleased to have Hiva in our team to promote this path to creating significant shareholder value," said David Bandele, CFO of Hexagon Composites ASA.